Researchers measured, photographed and analysed about 50 footprints in a tidal area at Brothers' Point – Rubha nam Brathairean – a dramatic headland on Skye's Trotternish peninsula. 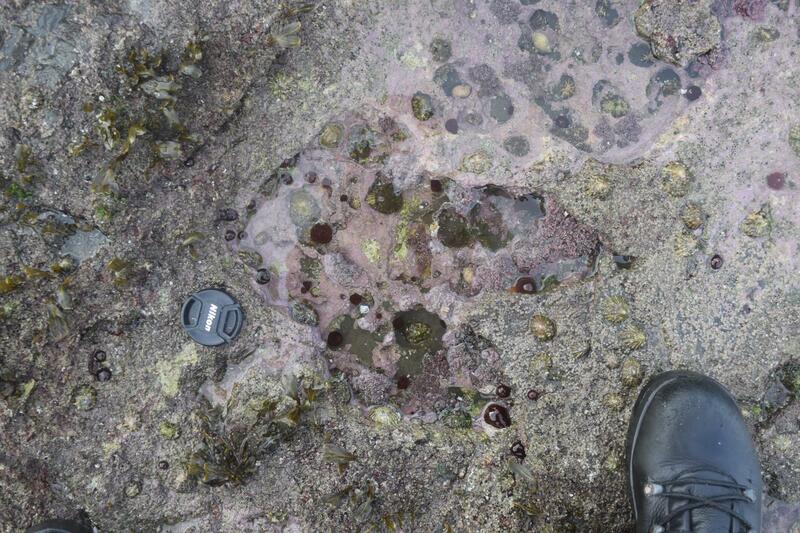 Dr Steve Brusatte of the University of Edinburgh's School of GeoSciences, who led the field team, said: "The more we look on the Isle of Skye, the more dinosaur footprints we find. This new site records two different types of dinosaurs–long-necked cousins of Brontosaurus and sharp-toothed cousins of T. rex–hanging around a shallow lagoon, back when Scotland was much warmer and dinosaurs were beginning their march to global dominance."